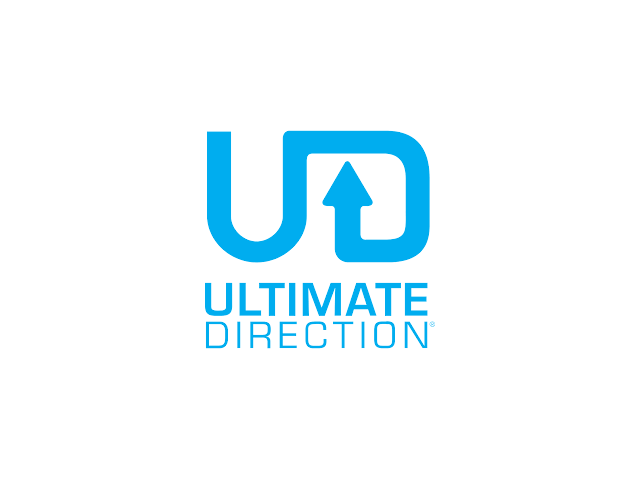 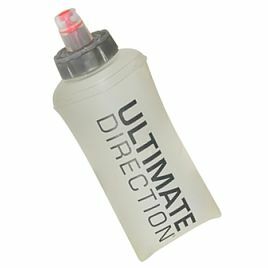 Ultimate Direction produce a range of practical hydration tools for athletes of all fitness levels. 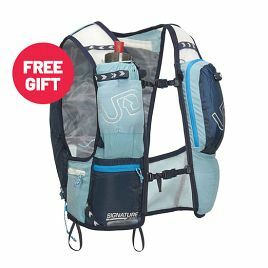 Hydration is crucial for high-calibre performance. 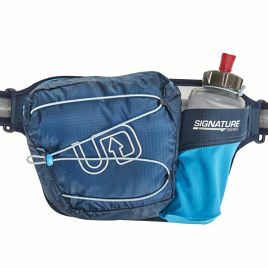 Having a convenient water source on your back and water bottles at your fingertips gives you a massive advantage. 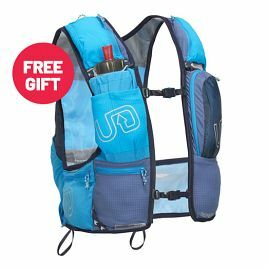 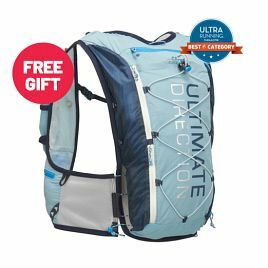 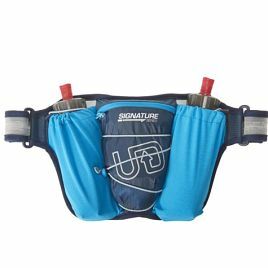 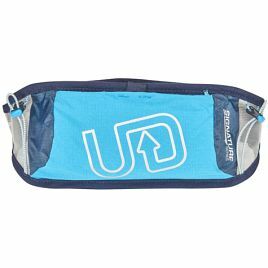 Originators of the hydration vest, Ultimate Direction continue to innovate and improve their hydration products. 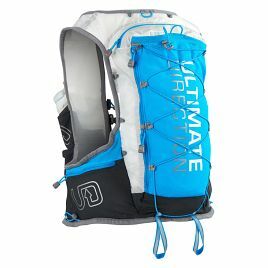 Including the first women’s range of hydration packs, the “Jenny Collection,” a collection designed by women, for women. 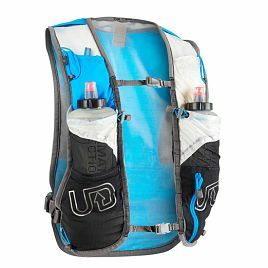 Whether it’s a competitive race or a casual adventure in the woods, hydration vests (or packs) are the perfect tool to help you run faster and further. 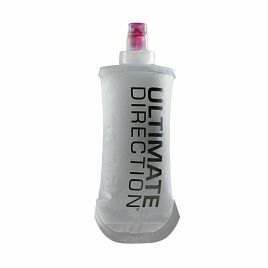 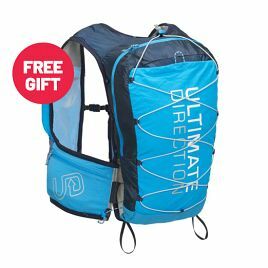 Check out our range of Ultimate Direction hydration products below.